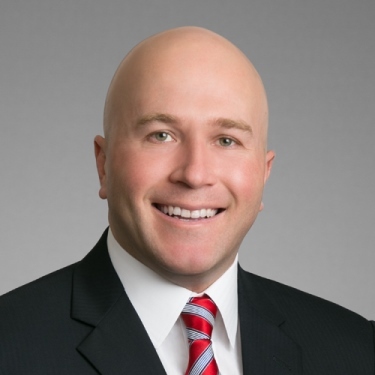 David Baluk joined Johnson, Trent & Taylor in May 2017. A seasoned trial attorney in both state and federal court, David is experienced in all aspects of complex litigation. His trial practice focuses on mass torts, toxic torts, premises and products liability. David graduated from the University of Houston Law Center in 2011 where he served on the board of the Houston Journal of International Law and was selected “Editor of the Year” by his peers. Prior to joining Johnson, Trent & Taylor, David worked for a prominent national plaintiff’s firm, litigating cases in over twenty-three (23) states while obtaining several multi-million dollar verdicts and favorable settlements on behalf of his clients.